Services: Interior Architecture, Interior Design & Creative Direction. The interior architecture, interior design & creative direction for the first female member's club in the UK. 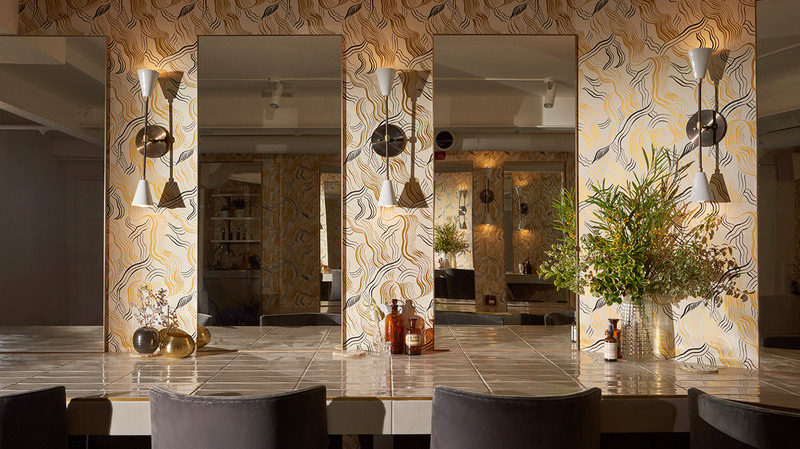 The interior design is inspired by the forward thinking Bloomsbury set and is a London retreat for female professionals. The five story Georgian townhouse comprises of Wellness and Fitness Spa, Treatments rooms, Cafe, Lounge Spaces, Prosecco Bar, Cocktail Bar & Meeting Rooms. associated with the Bloomsbury Set.